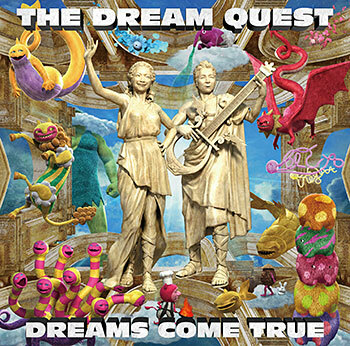 Check out the full information on DCTJoy’s THE DREAM QUEST page. There will also be a tour in support of the new album. Please join the conversation about the album on the DCTJoy.com Forum as well.